Whether you call it stuffing or dressing, it's at the heart of any Thanksgiving. 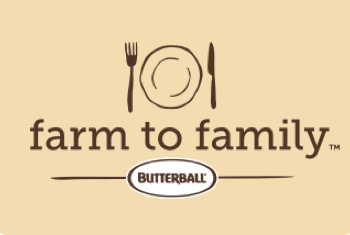 Watch as Kurt from the Butterball Turkey Talk-Line shows you how to stuff your turkey. When cooking, be sure to follow proper food safety and handling guidelines. Not sure what stuffing recipe to use? We have plenty you’re sure to love. If you decide to cook your stuffing in your turkey, follow these simple steps to prepare and cook it properly. Prepare your stuffing using only cooked ingredients. Use sautéed vegetables, cooked meats or seafood, etc. Use pasteurized egg products, not raw eggs. Place the prepared stuffing in the turkey just before roasting. 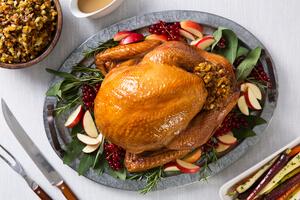 Stuffing the night before could cause food-borne illness. Stuff both the neck and body cavities of a completely thawed turkey, allowing 1/2 to 3/4 cup of stuffing per pound. Don’t pack stuffing too tightly, as it may cause uneven cooking. When preparing a whole turkey for the oven, return the legs to the original tucked position if they were untucked for stuffing. Turn the wings back to hold the neck skin in place. (Tucking the wings helps to stabilize the turkey in the pan and while carving.) 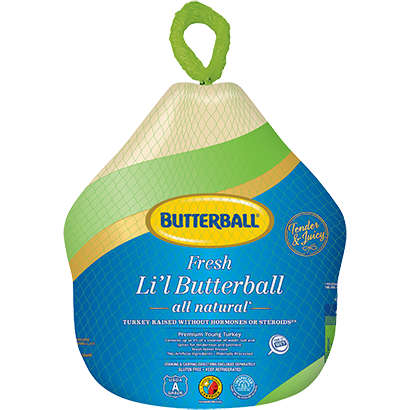 If you are stuffing a whole turkey breast you can skip this step. Stuffing should be 165°F in the center when done. Need help determining if your turkey is done? 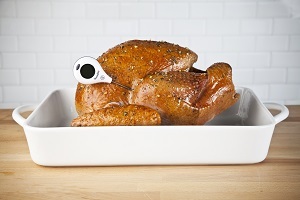 Check out How to Check for Doneness or How to Place a Meat Thermometer. Use cooked ingredients in your stuffing. 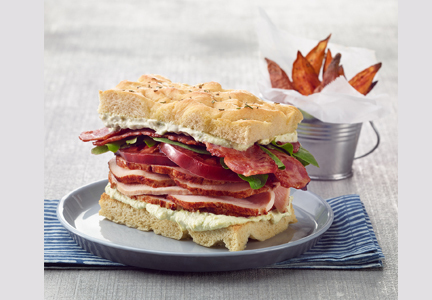 Stuff your turkey just before cooking, not the night before. 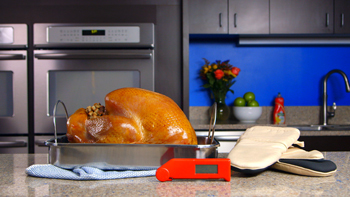 Stuff both the neck and body cavities of a completely thawed turkey. Cook your turkey until the stuffing reaches 165° F in the center. 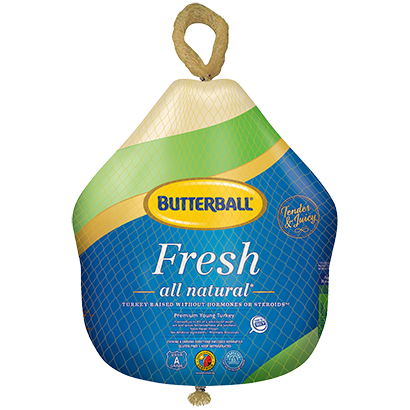 Store cooked turkey and stuffing separately, and within 2 hours of cooking. 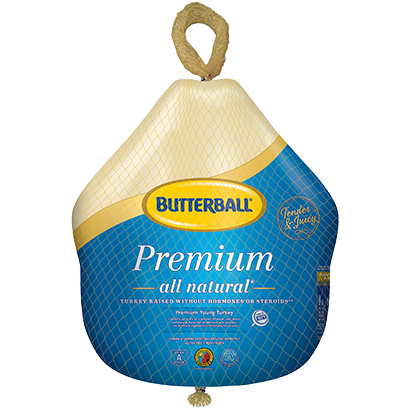 Cook a stuffed turkey on an outdoor grill or with a water smoker. Use a fast-cook method, like deep frying, because the turkey will be done before the stuffing.